"On World Autism Awareness Day, we speak out against discrimination, celebrate the diversity of our global community and strengthen our commitment to the full inclusion and participation of people with autism. Supporting them to achieve their full potential is a vital part of our efforts to uphold the core promise of the 2030 Agenda for Sustainable Development: to leave no one behind." 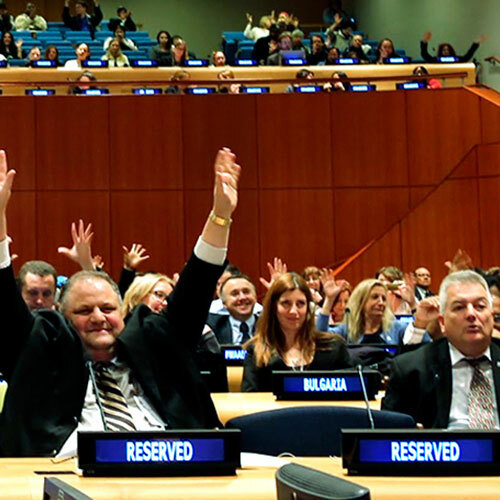 The 2019 observance of the Day at UN Headquarters is organized by the UN Department of Global Communications and Department of Economic and Social Affairs, in close cooperation with persons with autism and their representative organizations.